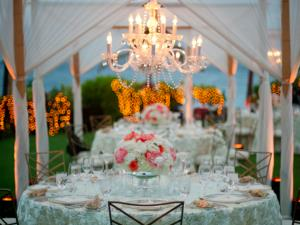 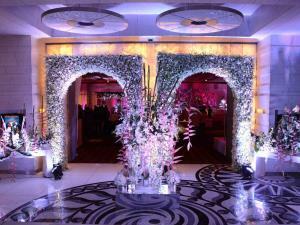 Designs By Abhishek is one of the India''s finest and creative floral decorators. 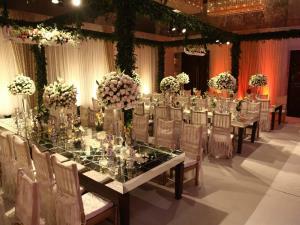 Our exceptional and artistic ideas have created the opulent and memorable floral arrangements in the marriage occasions.The creative floral Designs are executed by the Abhishek and his elite team of designers to provide you the most compelling and alluring floral decor on the wedding day.Abhishek brings his passion and zealous for creating unique combinations of flowers, colors and texture to his every project. 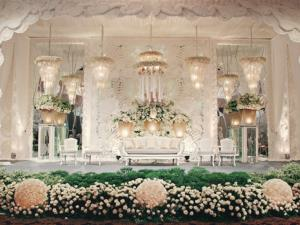 He has the creative skills to transform his ideas into great execution, and this has made him the finest floral and set Designer. 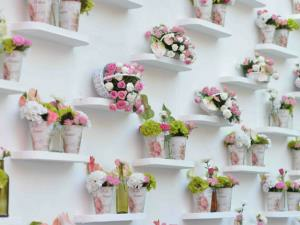 Therefore, our organization has established as one of the best wedding decorators in Delhi NCR.We believe that scented and fresh blooms have the charm and aura to give aesthetic and luxurious wedding decoration. 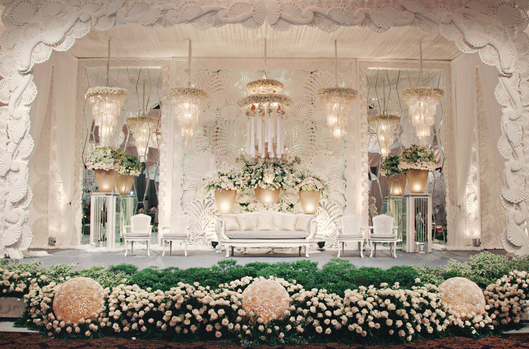 Both the floral and wedlock decor are complimentary aspects, and our enthusiastic designers have the ability to blend these two combinations elegantly in the marriage destination.We are constantly delivering the impeccable and unique wedding decorations with the floral arrangements to our reputed range of clients. 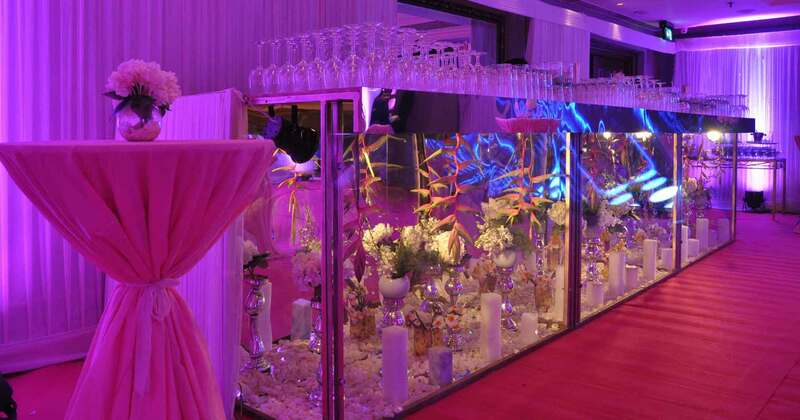 Our designs can create an alluring and opulent ambiance that can fit perfectly with the occasion theme, location, furniture, room design, and lighting. 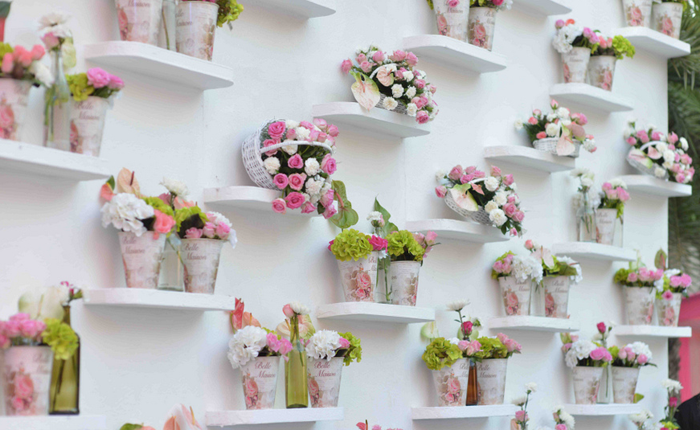 Our flower arrangements can enhance the beauty and aura of your wedding day.Our company dedicatedly provides the skills to transform your ideas into reality. 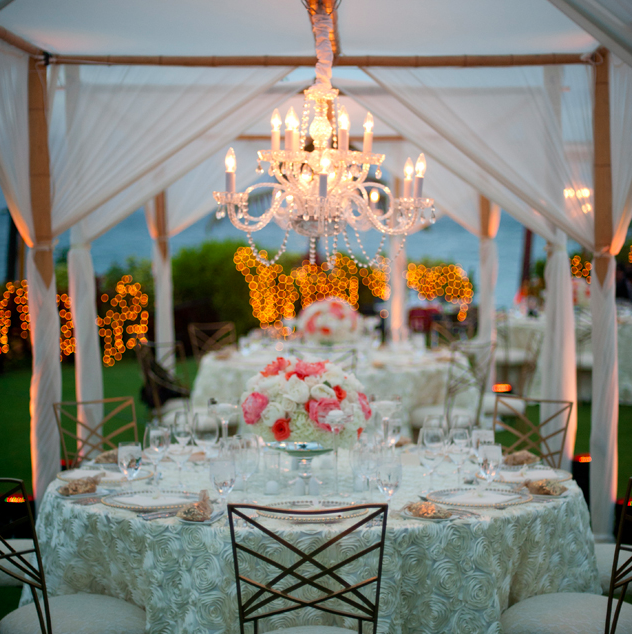 We can turn your dream or ideal imagination of marriage into life with our extensive and finest floral creations, cut-flowers, table centerpiece with the crystal vases and candelabra, bouquets, etc. 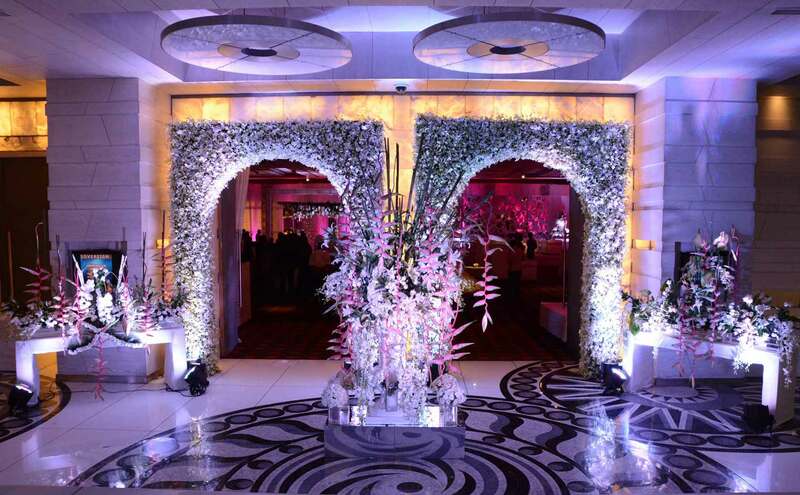 We have the art of creating a stylish and signature wedlock with the wide ranges of flower patterns.Designs by Abhishek provide the quality and luxurious floral decoration services and floral designs to the reckoned range of clients in India and Abroad. 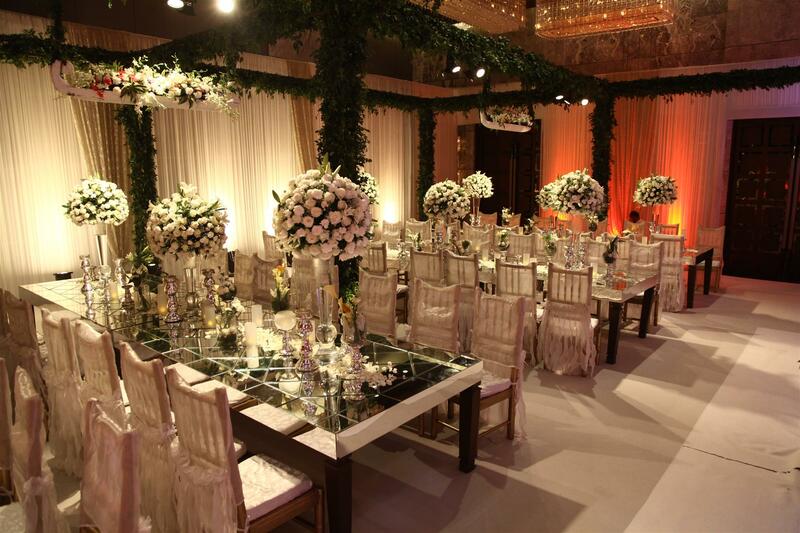 Diwan Sahib Family, Arjun Rampal, AMP Motors, Rockland Hospitals & Hotels, Raj Chopra JW Marriot, Muthoot Group, Blackberry Clothing, Milton Group, Ridhi Mehra Designer etc. 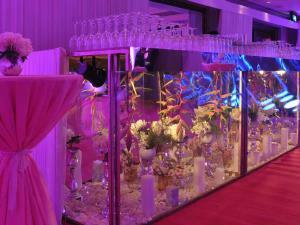 i like abhishek decoration design samples , if possible in future i will contact him for any type of party .